Our smile reflects more than the state of our oral health. Many perceived traits, including our level of confidence and even our age, can be attributed to the outward appearance of our teeth. If you are in need of one or more cosmetic dental procedures, a smile makeover may be your best option. Dr. Stephen Lipman offers a comprehensive range of services at his state-of-the-art Windsor, CT, facility that can be bundled to meet your unique needs. A bright, white smile can help you feel more confident in nearly every aspect of your life. The primary benefit of a smile is the drastic results that several concurrent cosmetic procedures can deliver. In traditional cosmetic dentistry, procedures like teeth whitening, gum contouring, and porcelain veneers are usually performed during separate appointments. However, once a comprehensive plan is developed at our practice, the procedures can often be completed during one to two visits. Dr. Lipman offers a comprehensive range of cosmetic services that can be combined to meet your unique needs. Time savings: By consolidating your procedures, you can save several hours compared to the time needed for various consultations and appointments. More convenient: Dr. Lipman strives to provide virtually every type of service you might need in one location. This can often translate to cost savings, as well as convenience. Immediate results: Rather than waiting several weeks to complete a laundry list of procedures, patients can leave our office realizing the immediate benefits of a smile makeover. 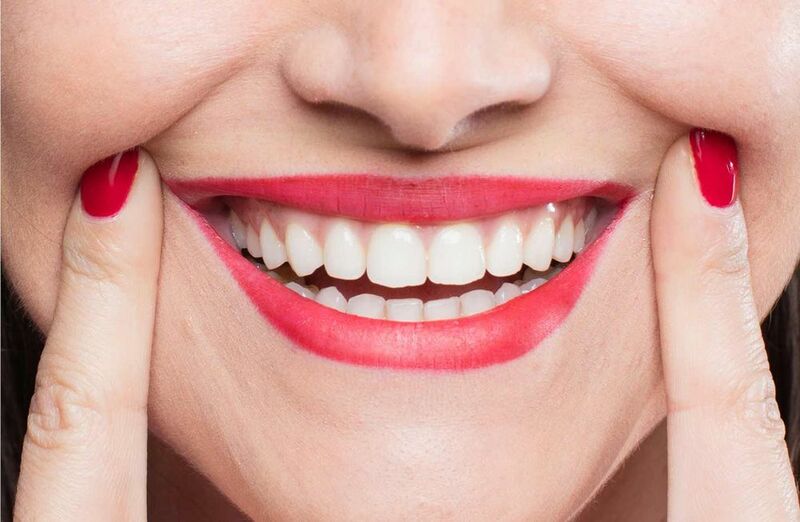 Greater confidence: It’s called a smile makeover for a reason. While there is a cost associated with cosmetic dentistry, the newfound confidence afforded by an attractive smile is priceless. Patients with underlying health issues, such as missing teeth, will require preliminary treatment but may experience even greater benefits. You may notice improved chewing function, relief from discomfort, and less sensitivity to hot and cold foods. If you are in need of multiple cosmetic procedures and are in good oral health, you may be a good candidate for a smile makeover. Smile makeovers can correct a number of aesthetic concerns, ranging from chipped or misaligned teeth to gummy smiles and discolored teeth. Dr. Lipman will determine if you are a good candidate for a smile makeove during your initial visit. During this appointment, he will examine your teeth and assess your oral health, as well as discuss your concerns and goals. Based on that consultation, Dr. Lipman will develop a custom treatment plan that minimizes the number of procedures performed while maximizing the results. Just as no two patients have the same oral health needs, no two smile makeovers are exactly the same. To find out if the treatment plan is the right investment for you, contact us online or call (860) 688-4634.